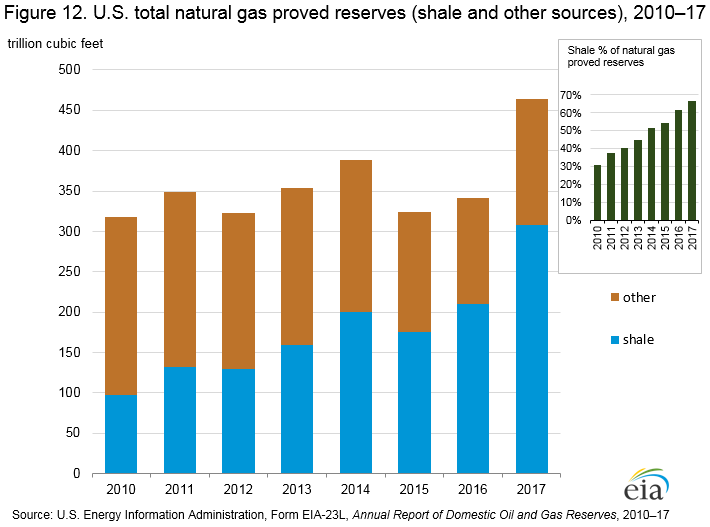 The latest EIA data on natural gas reserves indicates the Marcellus Shale region is at the head of a glorious shale revolution, leading the way forward. 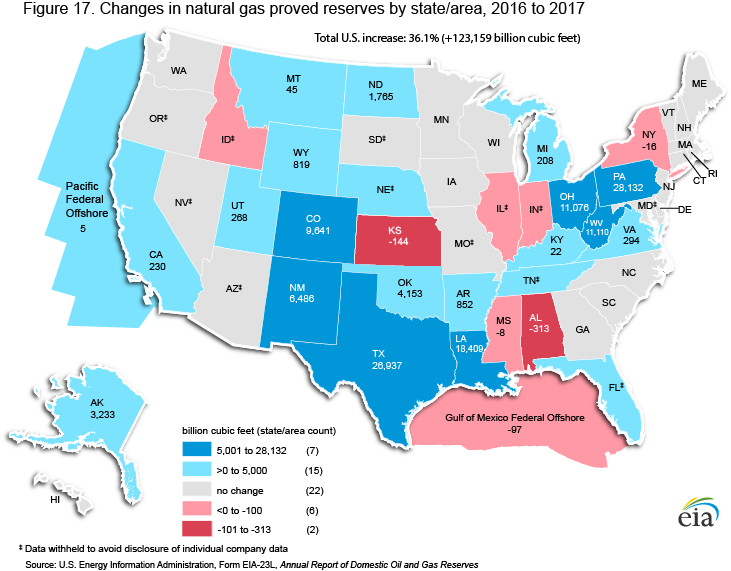 The Energy Information Administration (EIA) is out with some new data on natural gas reserves that is simply astounding. It shows the Marcellus Shale region is leading the shale revolution by every measure that counts for anything. The region, in fact, is leaving Texas in the dust when it comes to shale gas. The new data comes in the form of report withe innocuous title of “U.S. Crude Oil and Natural Gas Proved Reserves, Year-end 2017.” It’s anything but. The Marcellus Shale region (Pennsylvania and west Virginia) represented 6.9 trillion cubic feet of production or 37% of all US shale production in 2017. The closest competitor was the Permian Basin, which had but 2.2 trillion cubic feet of production or 12% of US production. Marcellus Shale region production was up 0.6 trillion cubic feet or 9.5% over 2016. The Permian Basin was up 0.5 trillion cubic feet, meaning the former is gaining on the latter. 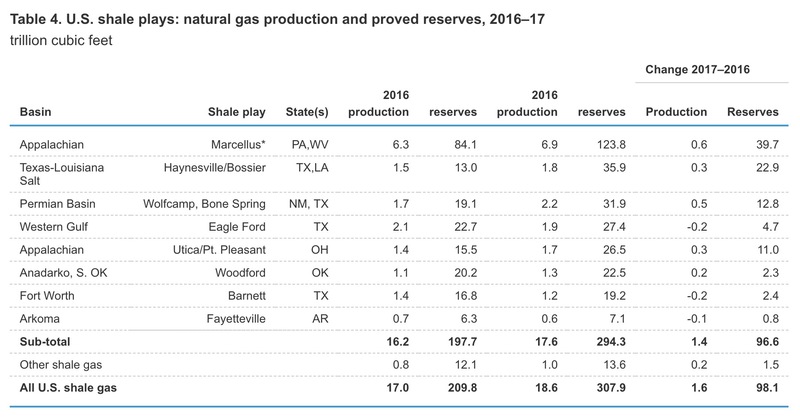 Marcellus Shale region reserves grew by an incredible 39.7 trillion cubic feet or 47% over 2016. This accounted for 40% of all US growth in shale gas reserves. 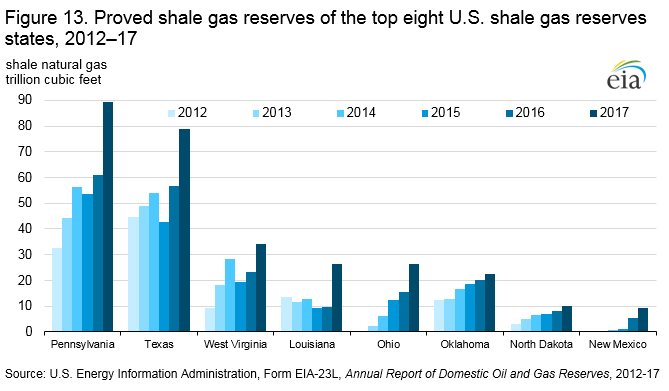 Marcellus Shale region reserves at 123.8 trillion cubic feet also represent 40% of all US shale gas reserves in total. The next largest reserve is the Haynesville Shale region with 35.9 trillion cubic feet. 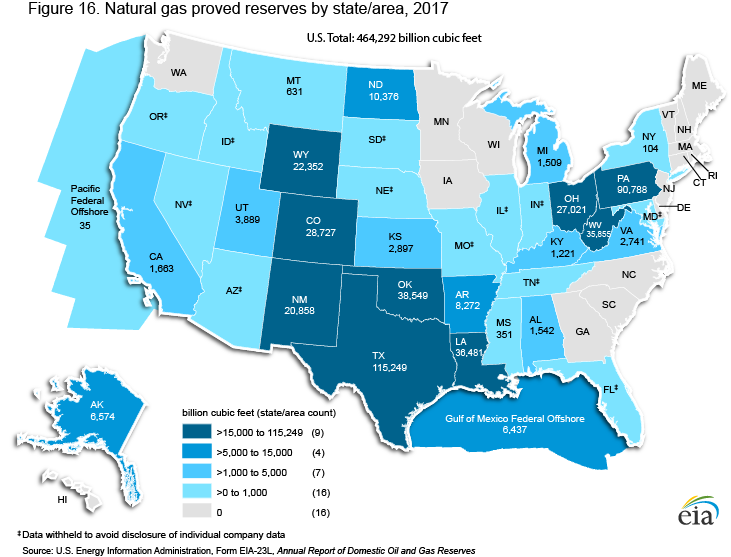 The prospects for Pennsylvania beating out Texas in total natural gas production are also great, as shale is becoming the dominant source of natural gas in the US. It’s no longer unconventional by any standard but, rather, the way gas is produced today. The Marcellus Shale region and, by inclusion, Pennsylvania are leading the way as the shale revolution delivers inexpensive energy, cleans the air and rural economic development. It’s a beautiful thing. So sad that Wayne County cannot be part of the ‘shale revolution.’ Politics at it’s worst! As outstanding as all these numbers are, when one realizes that this production is deemed viable at $2.99/mmbtu – as stated in the descriptive explanations – the impact is even more powerful. This is why US gas in LNG form may well be sent to southeastern Australia to fuel some (all?) 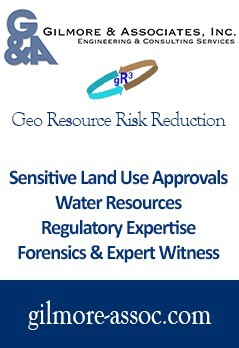 of their 4 proposed FSRUs. The asterisk next to ‘Marcellus’ in table #4 prompted me to email the EIA contact to clarify if this included the several hundred Upper Devonian and Utica/Point Pleasent wells that are now producing. These formations alone would garner world wide attention if not for the fact that the Marcellus is simply so massive. (A ‘real world’ presentation might include Ohio’s Utica along with the Marcellus from PA/WV as the region’s infrastructure is developing almost as if it were one producing entity).